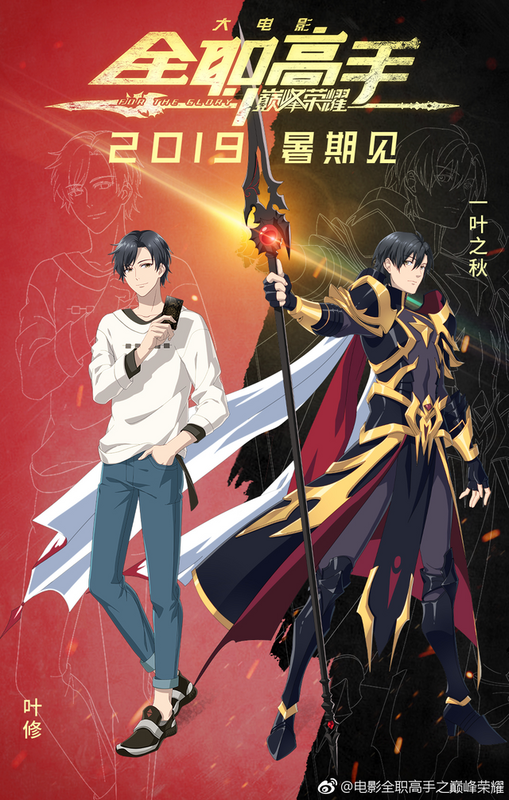 The hit Chinese anime The King's Avatar or originally titled as Quan Zhi Gao Shou is getting an anime movie this summer 2019 amidst the upcoming season 2 of the anime adaptation and a live-action drama, both were slated for release this 2019. 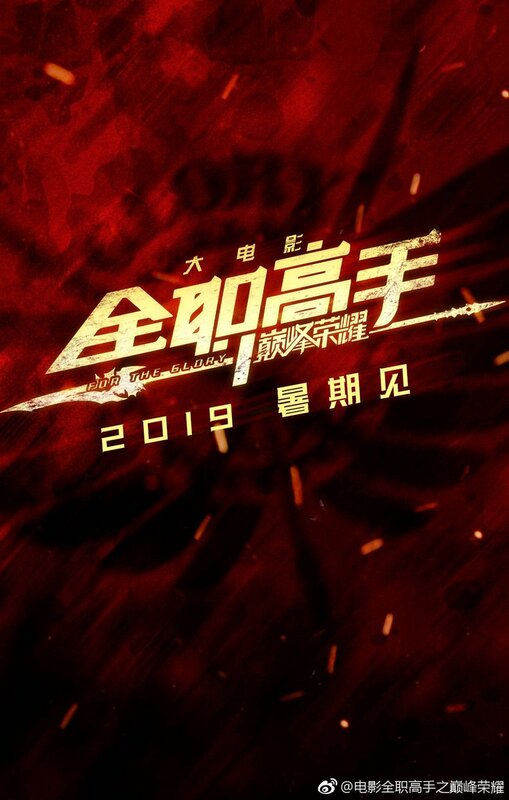 The announcement for The King's Avatar movie had been made two months ago on a Chinese anime news video compilation uploaded by Reddit user 500scnds on the donghua-sub community. 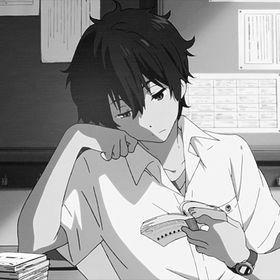 The movie will be based on a short spin off of the original The King's Avatar novel by blue butterfly. The source material tackles the life of Ye Xiu and his Glory character - One Autumn Leaf during his early years in the alliance. 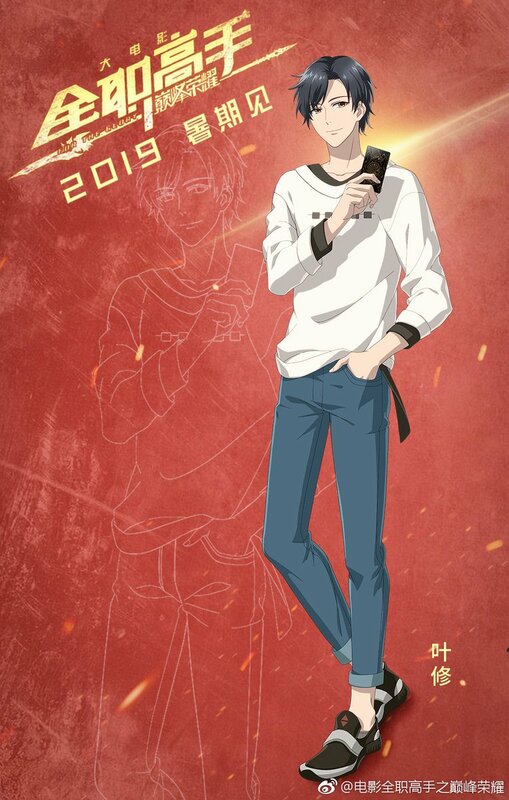 In fact a character designs of Ye Xiu and One Autumn Leaf had been unveiled featuring a younger looking Ye Xiu whom I believed to around 18 (see feature image above this post). 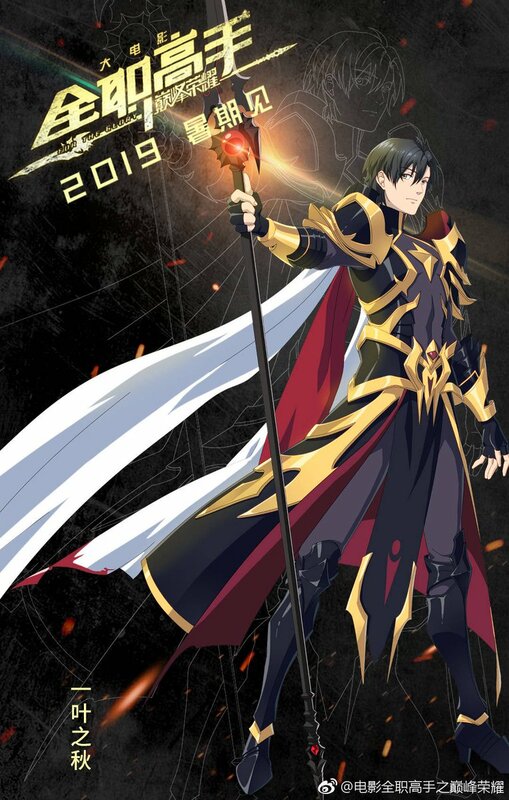 The King's Avatar Movie: For the Glory Character Poster for "Ye Xiu"
The King's Avatar Movie: For the Glory Visual for "One Autumn Leaf"
Furthermore, we were also able to take a peek at One Autumn Leaf appearance before he became Glory's most legendary character. 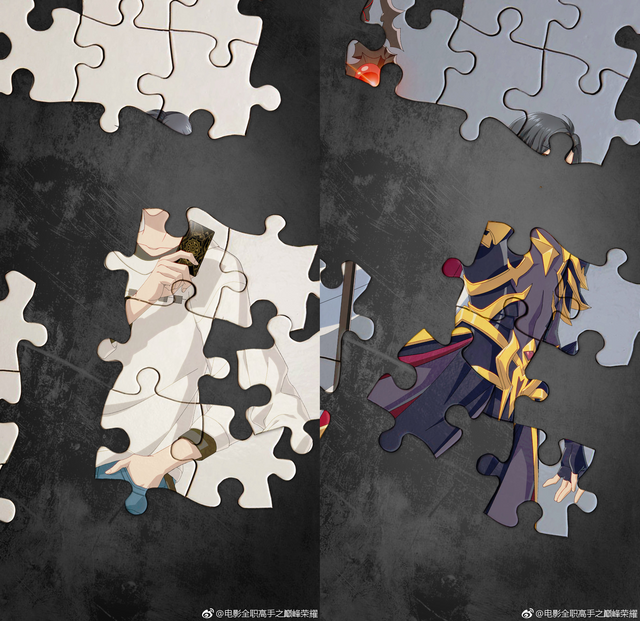 An earlier puzzle preview for the character designs were first unveiled and it actually looks intriguing. Now, I am craving to see other characters that may appear in The King's Avatar movie especially Han Wenqing and his Desert Dust, as well as the first owner of Peaceful Hermit from Royal Style, Su Muqiu (Su Mucheng's older brother and Ye Xiu's best friend), and we might also have a glimpse of the younger, vibrant and youthful Wei Chen. We were also treated to some surprise teaser with the Chinese New Year preview of the King's Avatar featuring Ye Xiu's twin brother Ye Qiu (oops, did I say some spoiler for anime viewer). 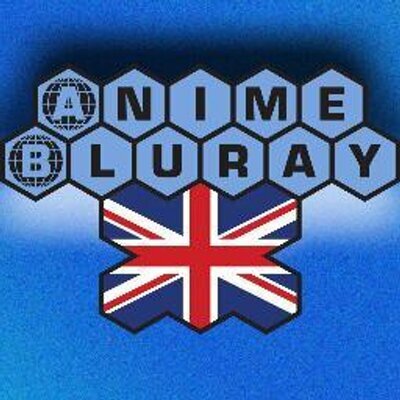 Although, there are only few news about the movie had been revealed. 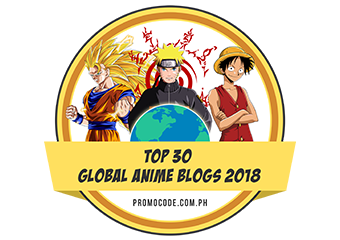 We could definitely expect to have 2019 as a stunning year for the fans of The King's Avatar especially we have the season 2 coming soon and the King's Avatar live-action drama starring Yang Yang which is scheduled for 40 episode-run.